Organized June 6, 1863, from 4th Louisiana Native Guard Infantry. Attached to 1st Division, 19th Army Corps, Dept. of the Gulf, to July, 1863. Defenses of New Orleans to September, 1863. 2nd Brigade, 1st Division, Corps de Afrique, Dept. of the Gulf, to April, 1864. SERVICE.--Assault on Port Hudson June 14, 1863. 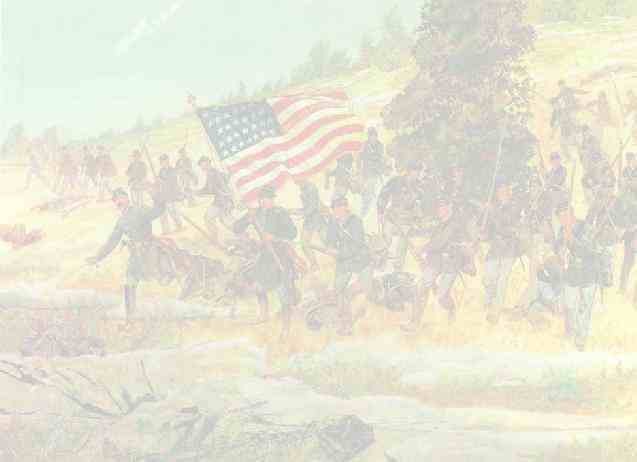 Surrender of Port Hudson July 9. Garrison duty at Forts St. Phillip and Jackson, Mississippi River, August 7, 1863, to February 20, 1864. Moved to Port Hudson, La., February 20-22, and duty there until April. Designation of Regiment changed to 76th United States Colored Troops April 4, 1864.